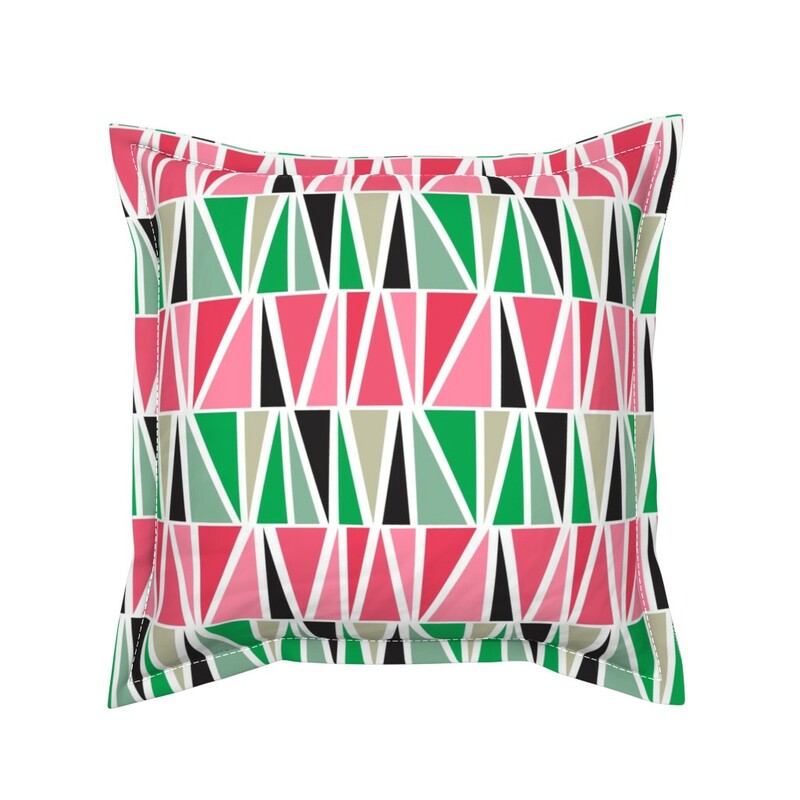 Fun geometric triangles creating a clean fresh summery feel. 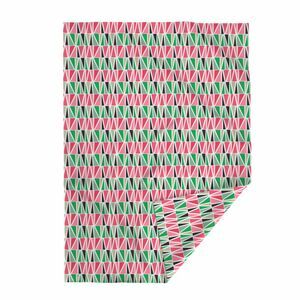 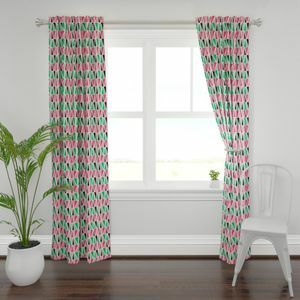 This fun, geometric triangles, give a compliment to my watermelon prints. 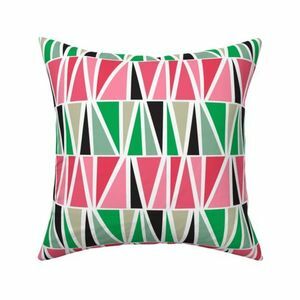 This pattern is inspired by bauhaus movement creating a fresh, clean and bold lines.